Update: this post has been updated with Tim Cook’s latest tweet! 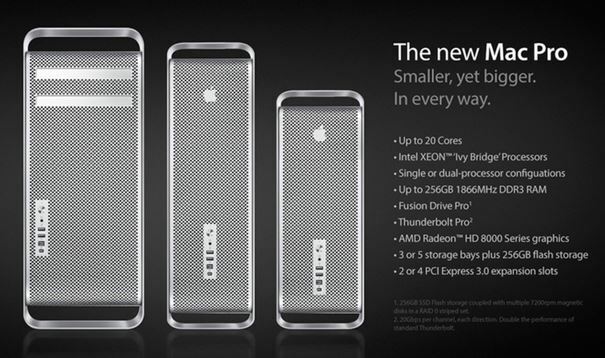 Apple has finally announced its completely redesigned aluminium enclosed “Mac Pro 2013″. 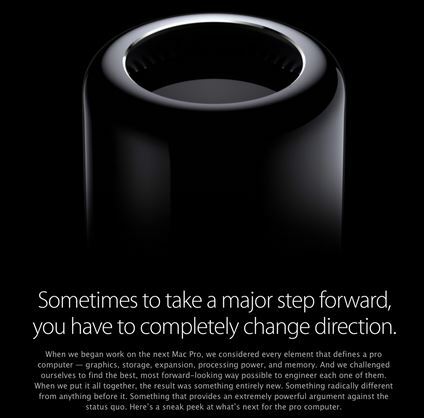 Powered by some serious super powers, Mac Pro is launching after three years of speculations, teasing and promotions. 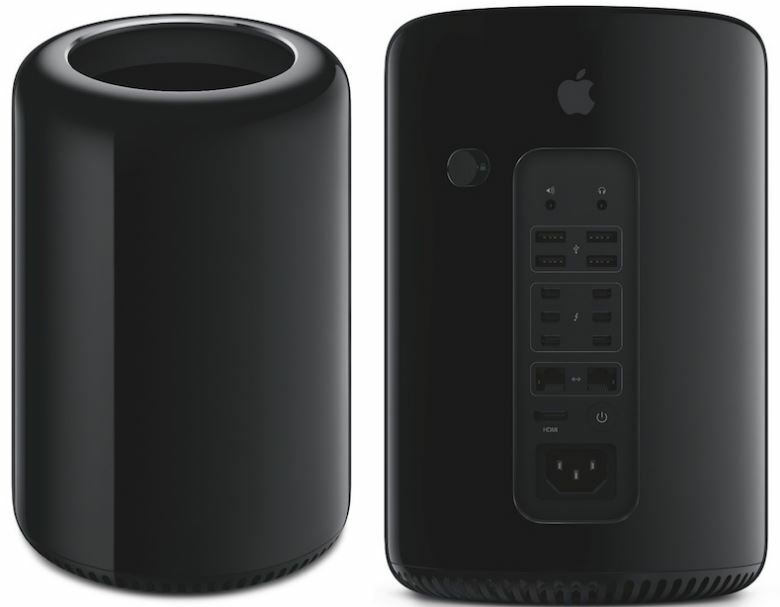 Apple has decided to start selling this brand new and the powerful Mac Pro tomorrow, December 19! 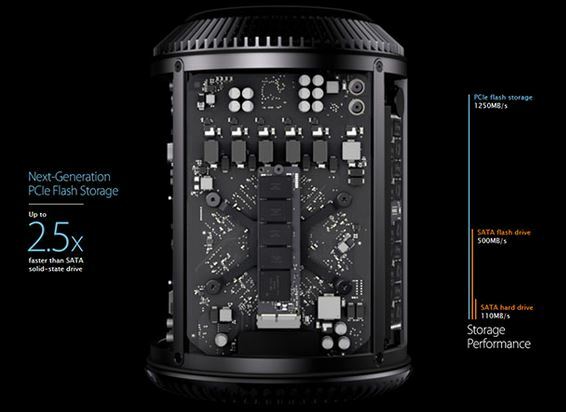 Apple starts selling “Mac Pro 2013” on December 19! First announced in December 2012, and showed off at WWDC in June 10th, Apple is being a Santa by releasing this highly anticipated and awaited machine right during the holiday season. “Next year we are going to bring some production to the U.S. on the Mac. We’ve been working on this for a long time, and we were getting closer to it. It will happen in 2013. We’re really proud of it. We could have quickly maybe done just assembly, but it’s broader because we wanted to do something more substantial. So we’ll literally invest over $100 million. This doesn’t mean that Apple will do it ourselves, but we’ll be working with people, and we’ll be investing our money.” Tim Cook at NBC’s Rock Center on December 2012. This super powerful desktop computer has been redesigned inside out and sports any of the 4, 6, 8, and a giant 12-core Intel Xeon processors running at Turbo Boost speed of 3.9GHz. 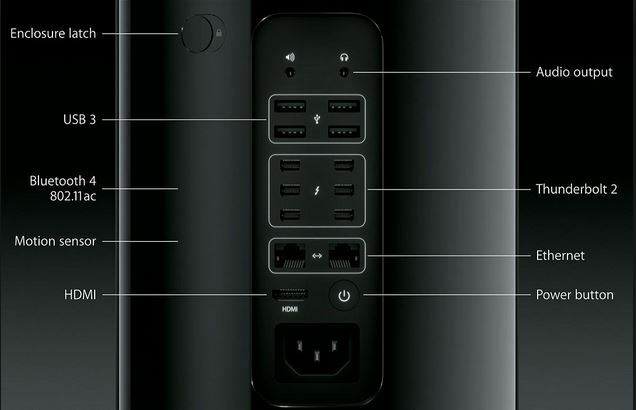 The Apple Mac Pro 2013 is supported by two AMD FirePro GPUs which make this beast eight times more graphically powerful than the previous Mac Pro machines. 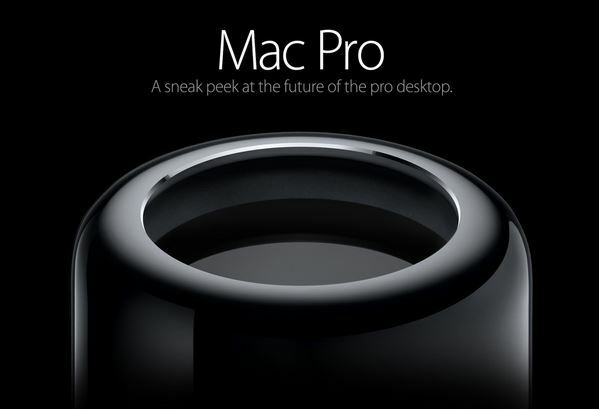 This all new “Mac Pro 2013” starts at $2,999 and will be packing amazing performance and eye-catching design! 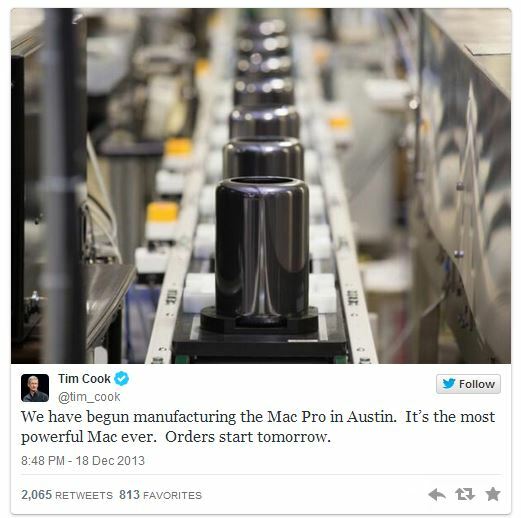 Update: Tim Cook has tweeted about tomorrow’s release of the most Powerful Mac ever!